Today, we are taking part in two blog hops. The two hops are Barks And Bytes Blog Hop kindly hosted by 2 Brown Dawgs and Heart Like A Dog and Thoughtless Thursday by Ruckus the Eskie and Owned by a Husky. Today's post has only two items. These two movie posters go together perfectly. The other posters will have to wait their turn. 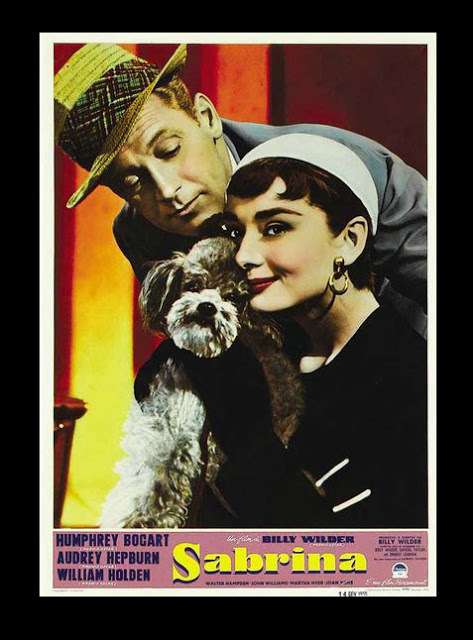 Has anyone else ever noticed that the most widely viewed poster from the 1954 Sabrina has Audrey Hepburn (in her gorgeous Givenchy ball gown) posing with two Standard Poodles? I guess it does make a statement. But here is a movie poster with the actual Poodle actor, known as David in the film. I have always considered that the little guy was in there for a symbol of sophistication and I love his collar. But the poor boy always seems to be handed off to someone or just shoved aside, when something more important comes along (this is my personal opinion, of course). 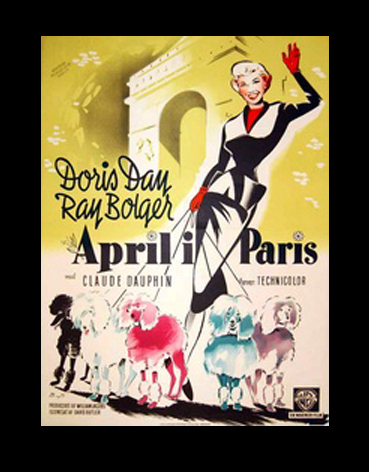 Next up is the Doris Day/Ray Bolger 1952 musical April in Paris. The photo of Doris Day in a chorus girl outfit with six technicolor Poodles on the leash has been pretty popular on the Internet. Rarely seen is this poster for the movie. With it's limited color palette and stylized design, I think it is pretty cool. 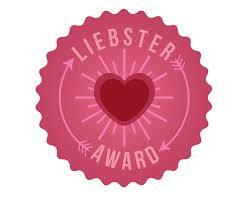 For a data base of Poodles in movies, here is a good place to go. 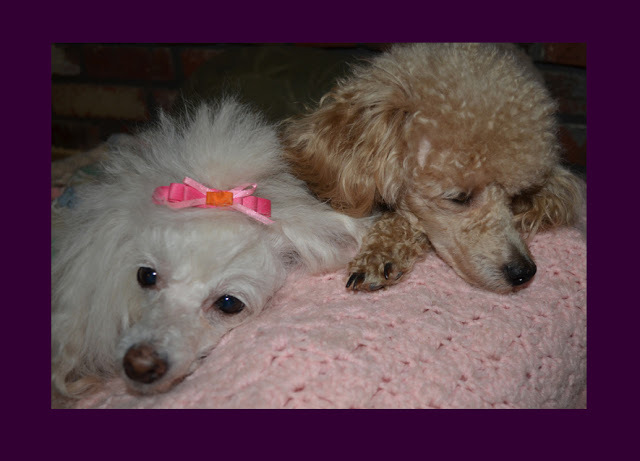 It is a part of the Poodle History Project. probably going to watch one of her old movies now, so it is nap time.